Tequila Reserva de Los González is more than just a tequila company, it represents the past and the future of an entire family dedicated to creating premium tequilas for Mexico and the world. Reserva de Los González Directors, Eduardo González and Francisco González, took time to talk with distinguished guests and members of the press when they presented their tequila at Thierry´s Prime Steakhouse in Puerto Vallarta. 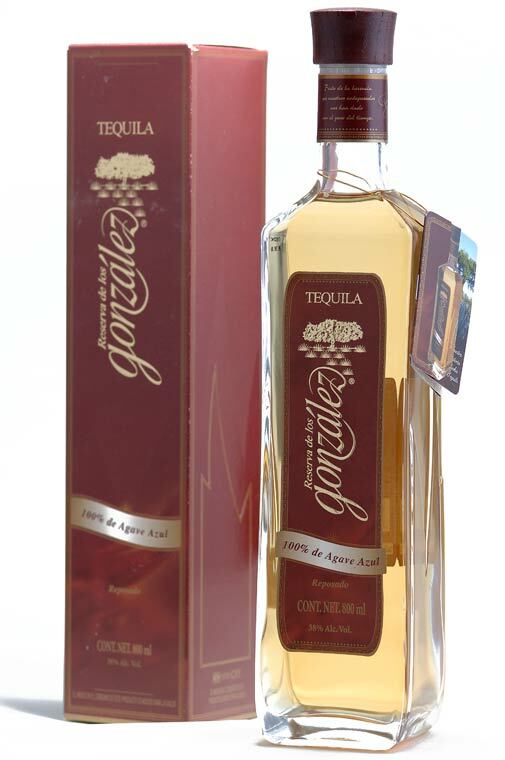 Their company has more than 60 years producing this type of mezcal made from blue agave tequilana weber plant, also known as maguey in Mexico. Tequila Casa de Los González, S. A. de C. V.